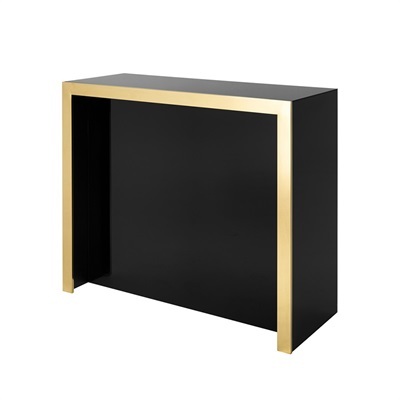 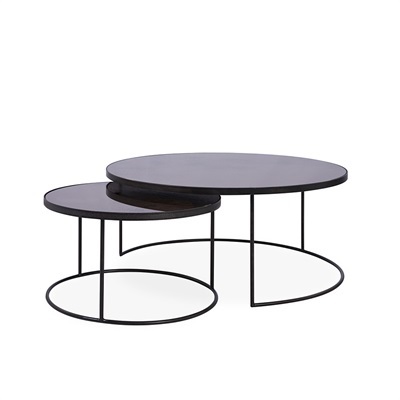 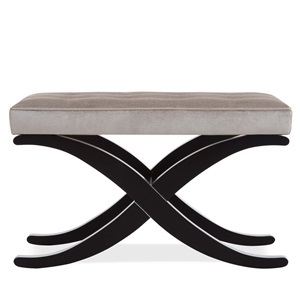 Discover our range of bestselling stools and benches, all in stock now and available for immediate delivery. 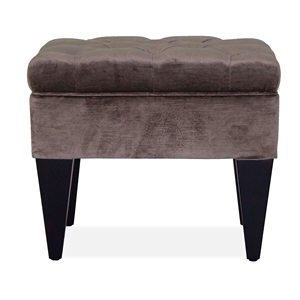 We also maintain a large selection of bar stools and dining chairs in stock; all beautifully handcrafted and upholstered in a selection of fine fabrics and leathers. 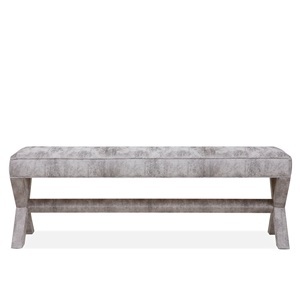 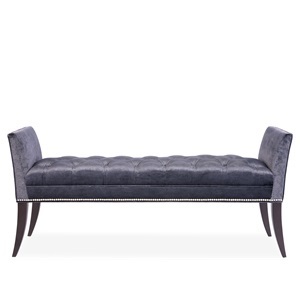 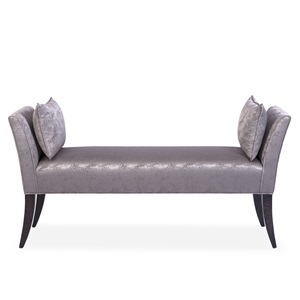 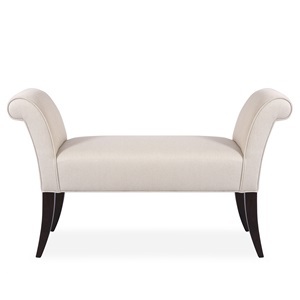 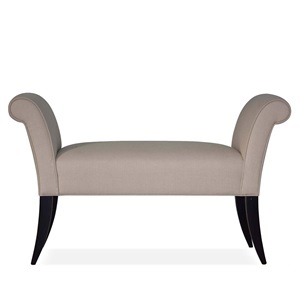 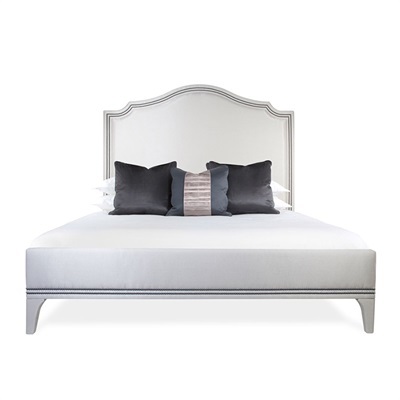 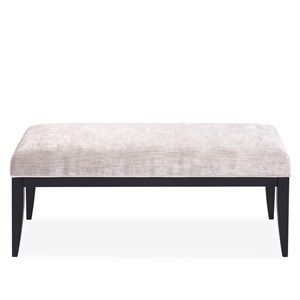 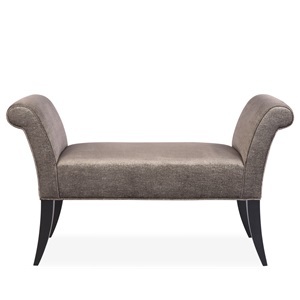 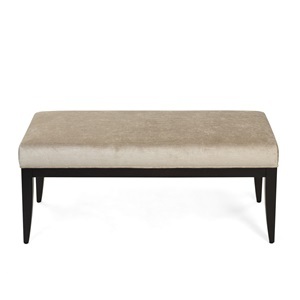 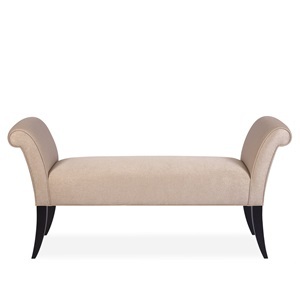 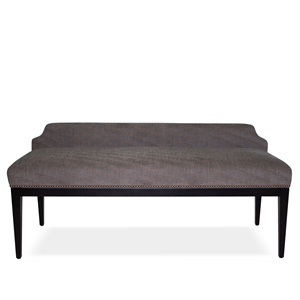 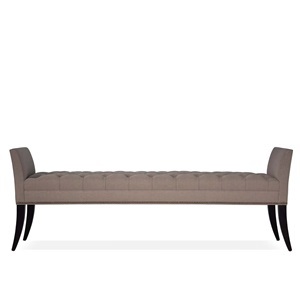 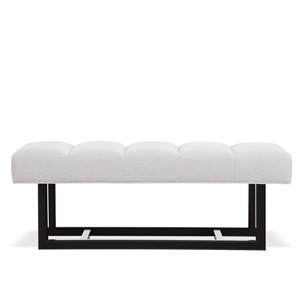 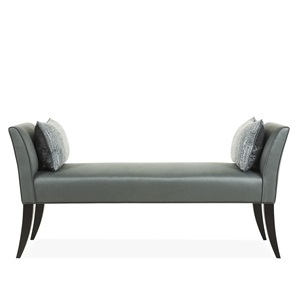 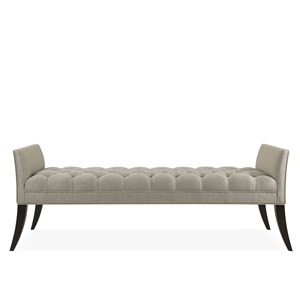 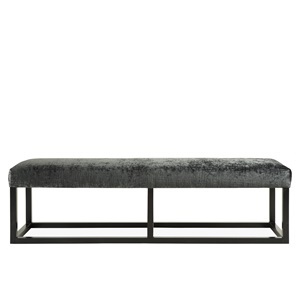 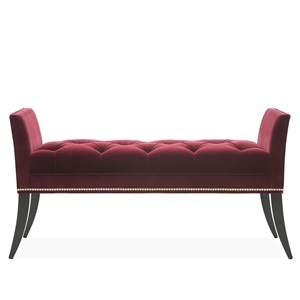 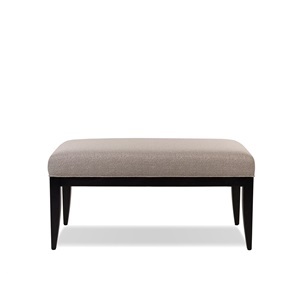 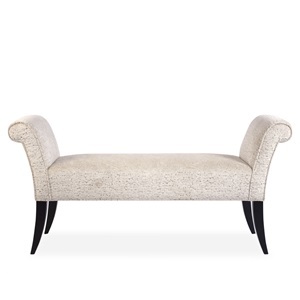 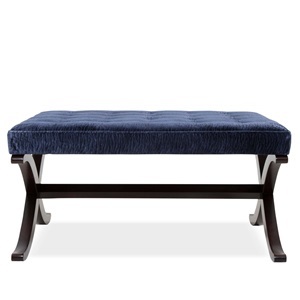 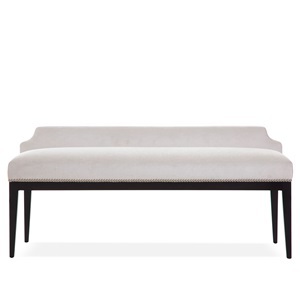 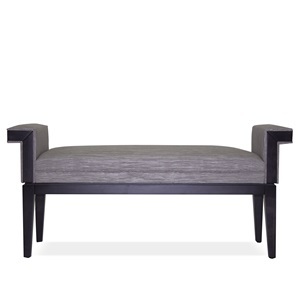 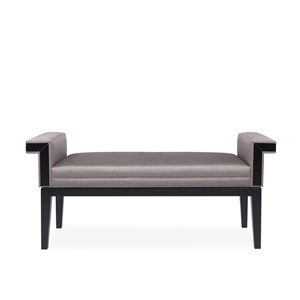 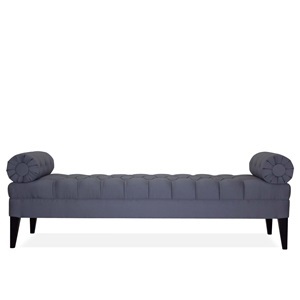 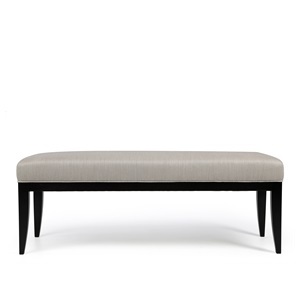 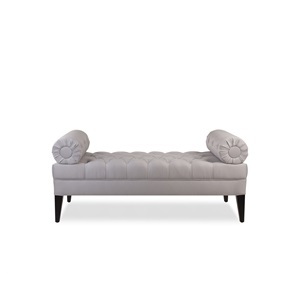 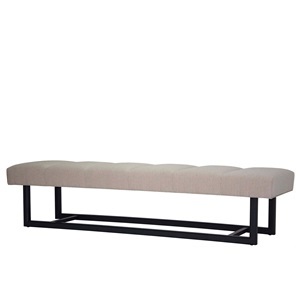 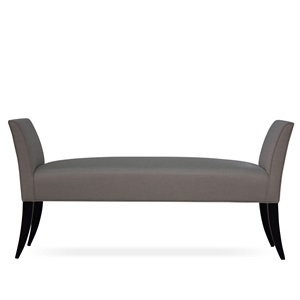 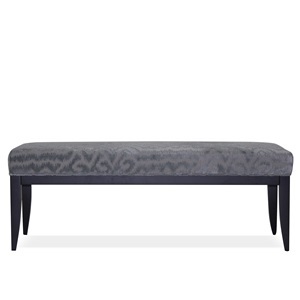 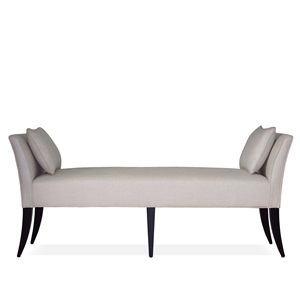 From classic footstools to elegant home benches, all of the items featured here are designed and handcrafted in London. 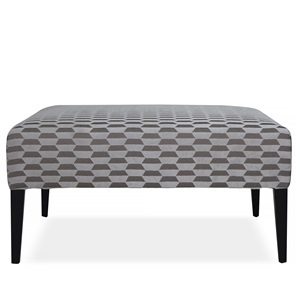 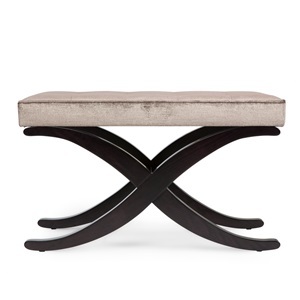 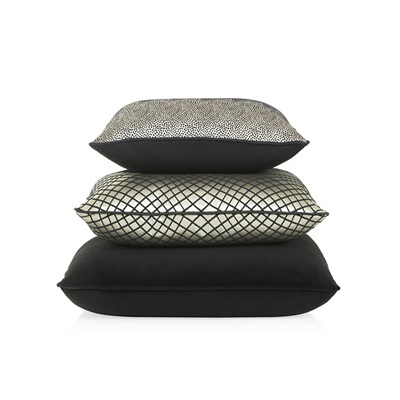 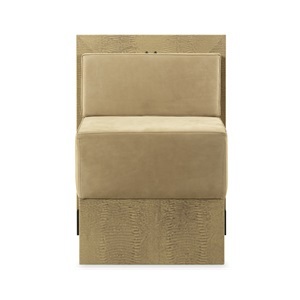 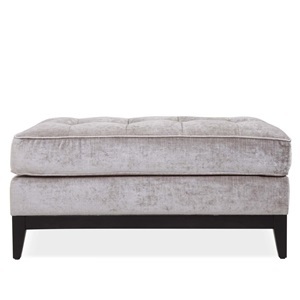 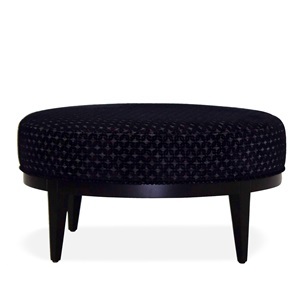 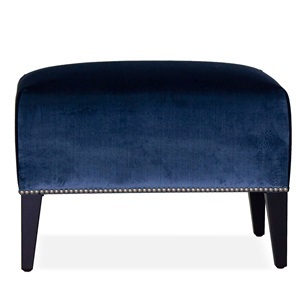 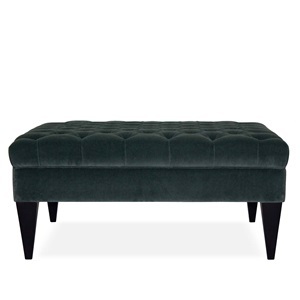 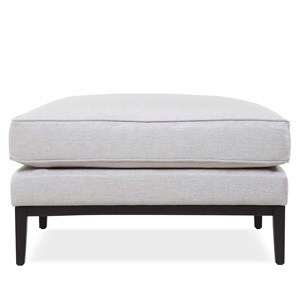 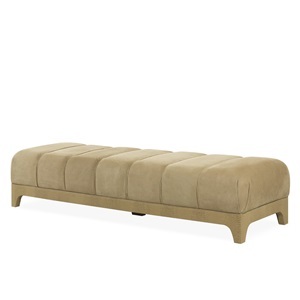 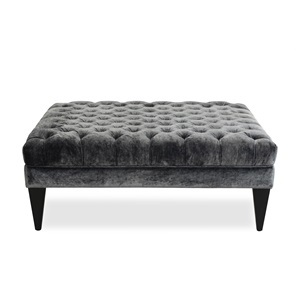 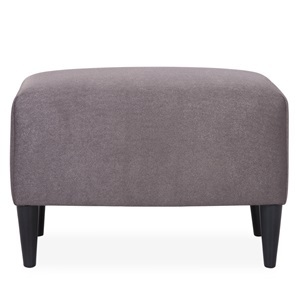 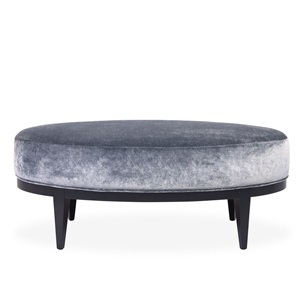 If you can't find what you are looking for, why not view our full collection of luxury footstools? 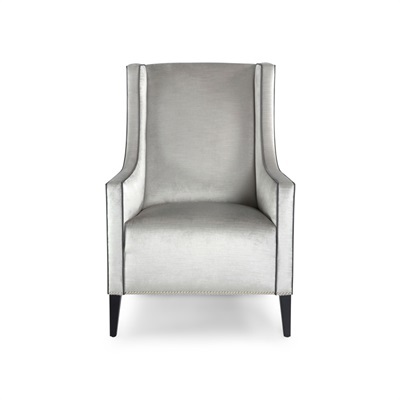 Alternatively contact our advisors for more information.